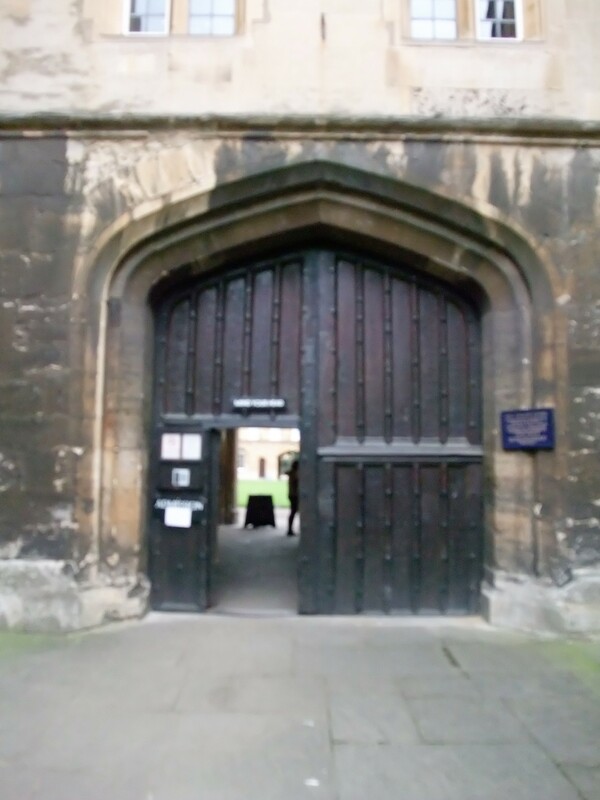 On my second day in Oxford, I was wandering alongside the old city wall when I came upon a set of heavy wooden doors, a smaller door cut out and open, the same as mine at Balliol College. It seemed an odd place for them, surrounded by nothing but high stone walls, and I had to investigate where they could lead. Peering through, I saw a pointed arch, framing an emerald green lawn, turretted buildings rising behind. A sign said Welcome to New College. While preparing for my upcoming trip to England, my mind wandered back to my first trip in 2011. 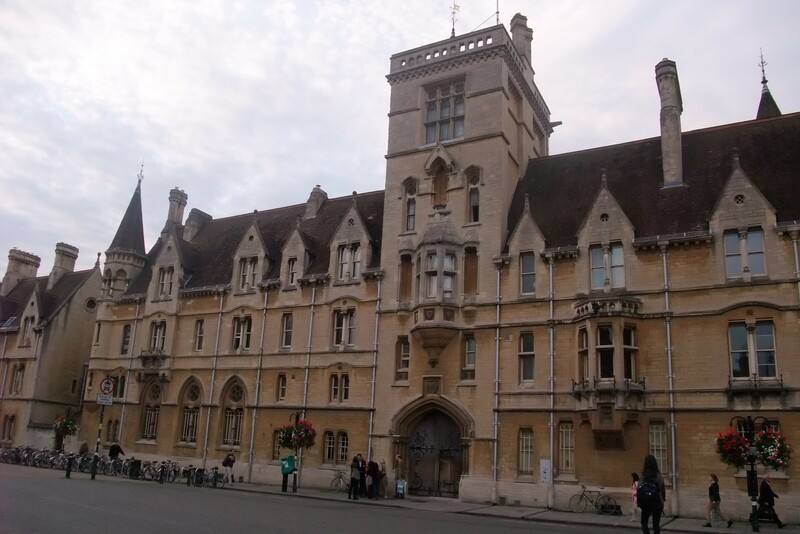 I’d always wanted to slip, ‘when I was at Oxford’, into the conversation, and so I booked myself into Balliol College, the oldest university in the city.